Las Vegas, the largest city of Nevada also known as Sin City, offers a wide range of activities all year round. We have visited Las Vegas twice in summer and once in winter. We certainly prefer the visit during the cooler season. 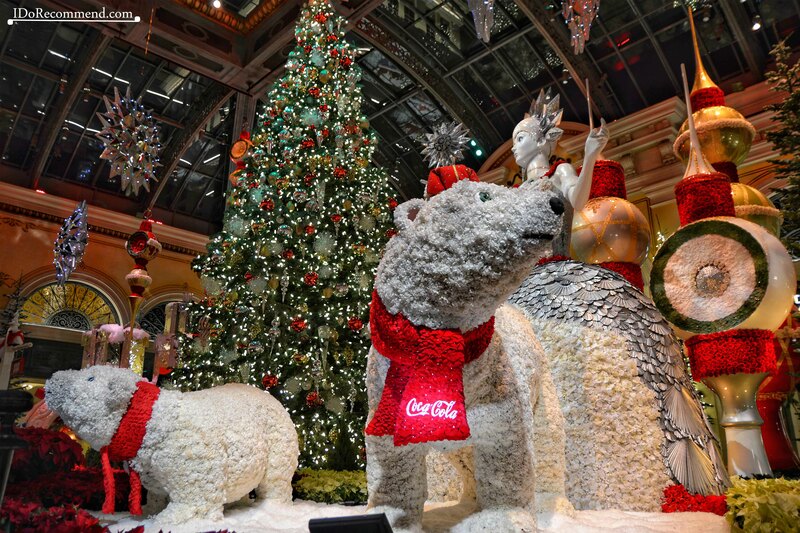 Here are some couple of reasons that we considered when choosing to visit Las Vegas in December. The main reason is the weather. It is much more cooler in December so we felt more comfortable to walk up and down the Las Vegas Strip. In summer the days are extremely hot (40°C = 104°F) as the city is located in the desert (Mojave Desert) in the same area of the Death Valley. The average minimum temperature in December is 4°C (39°F) and the maximum temperature is 14°C (57°F). The desert climate is mild in winter and the nights are pretty chilly, but the weather is warmer there than it is in other regions of the USA. For nature lovers the outdoor walks are possible without suffering from the heat. 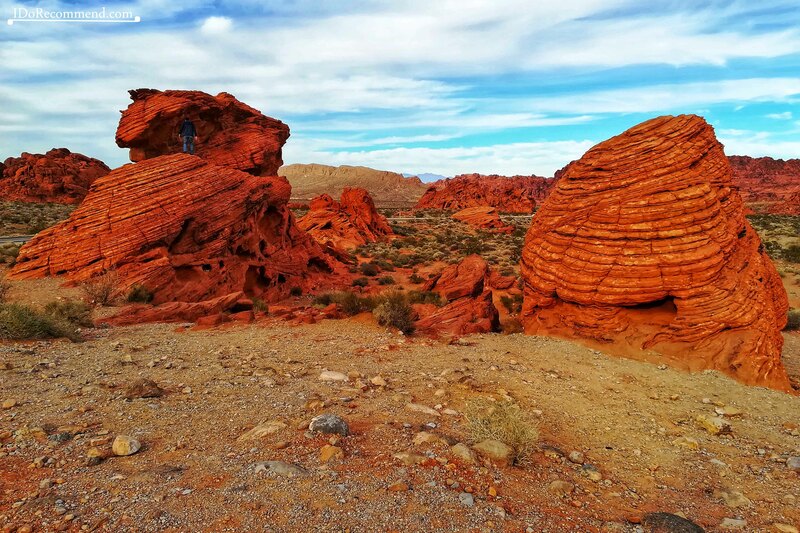 We were able to visit one of Nevada’s great treasures, Valley of Fire State Park, without staying in the car most of the time. The park is 50 miles (80 km) far from Las Vegas and it’s well worth making a trip there. In December the temperature during daytime is perfect for tackling some hiking or biking trails in that area. 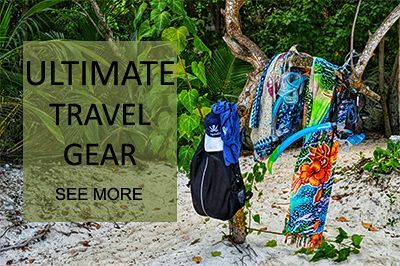 Check out this website for more details about the trails. The city looks gorgeous decorated for Christmas with more bright lights than usual, massive Christmas trees and sparkly, over-sized ornaments. 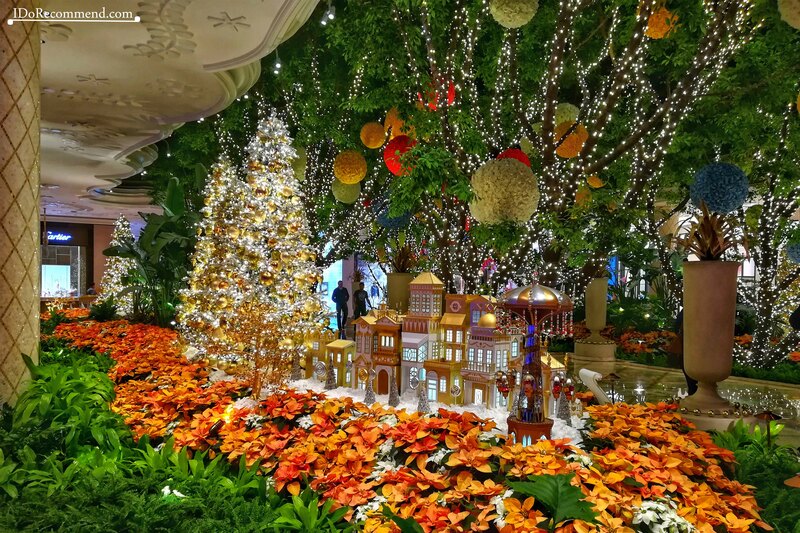 In my opinion The Bellagio Conservatory & Botanical Gardens offers the most amazing and complex Christmas décor. It truly gets you into the holiday spirit. During the holiday season this is one of Las Vegas’ busiest places, so the best it is to come early in the day to avoid the crowds. December is an extremely popular time to visit Las Vegas because of the holiday parties, concerts and shows organized for the New Year. I was pleasantly surprised to meet INNA, a Romanian singer, walking around in Las Vegas with her mom. She had a concert in one of Las Vegas’ clubs just 2 days before Christmas. 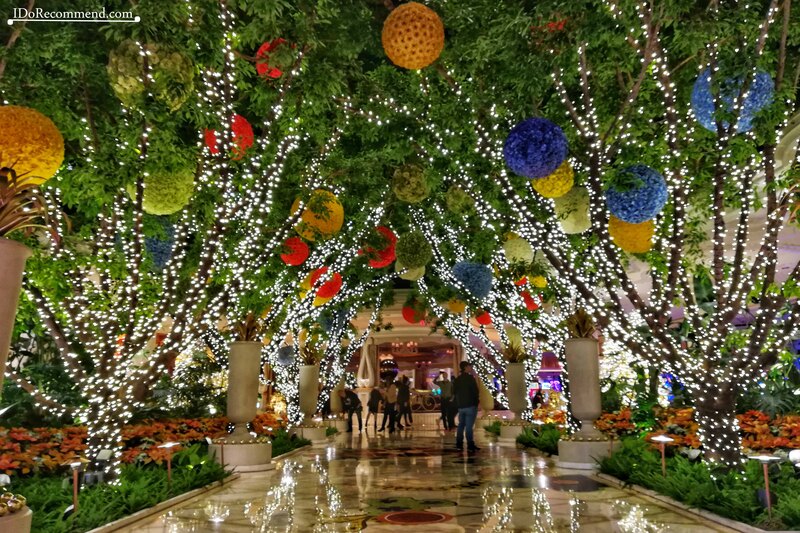 Las Vegas offers a spectacular night in the New Year’s Eve. 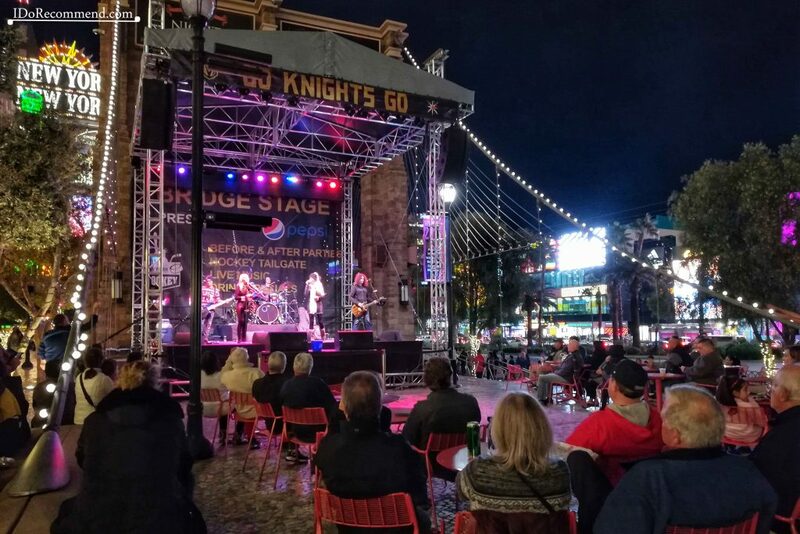 While New York is famous for the New Year’s Eve celebration in Times Square, Las Vegas offers America’s Party along the Strip with some spectacular fireworks. Over 300,000 people come to Las Vegas to spend than night surrounded by millions of twinkly lights. Las Vegas is a mix of glitz and glamour surrounded by wide-open desert. It is a modern and developed city having more highways than we have in the entire Romania. 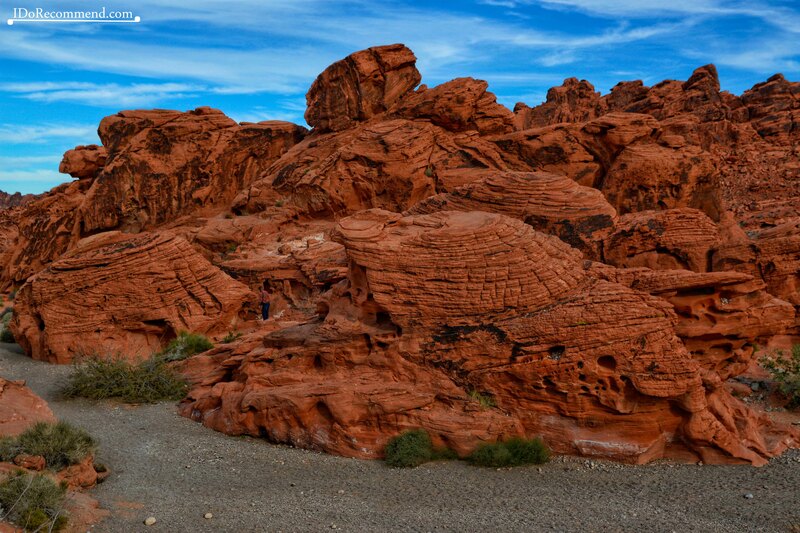 Moreover, it is located close to must-see natural areas in Nevada State (Valley of Fire State Park, Lake Mead, Red Rock Canyon). Another major tourist attraction, Grand Canyon, is located at only 4h driving from Las Vegas in Arizona. 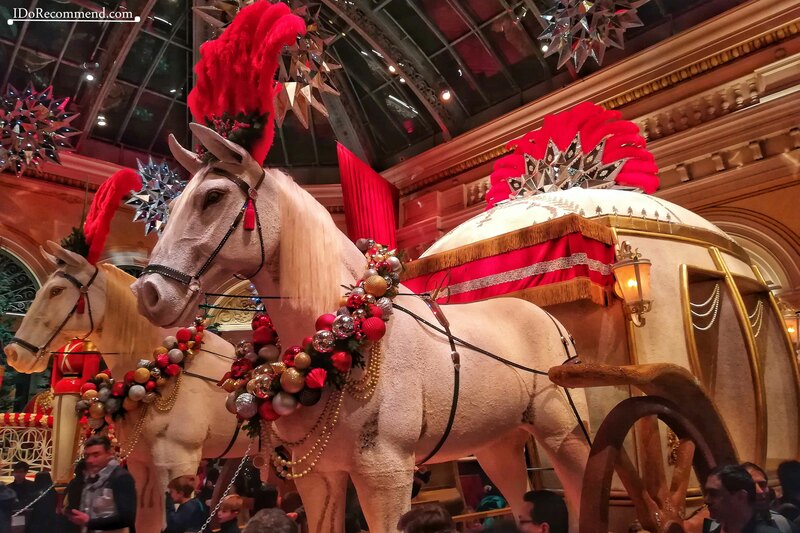 All in all Las Vegas is reinventing itself each period, so the experience of visiting that place is always enjoyable. Check out this article for more details about a 3-days itinerary in Las Vegas. Keep on reading IDR’s articles to discover the glamorous Las Vegas and many other incredible places on Earth.